The Iskari; commonly referred to as "Westvalians," are the dominant ethnicity in the Kingdom of Cyrendar and one of the largest human ethnic groups found on Corwyn. Thousands of years ago, the Iskari people left the continent of Iskandar after escaping the Doom, sailed east across the Wyn Myr, and founded the new nation of Cyrendar. Smaller Iskari populations can also be found found in the neighboring regions of southern Derianor, western Elyria, and northern Serathyr. Iskari are usually tall, with sharp angular features. Iskari men and women have predominantly black hair, golden-brown skin and bright eyes of brown, hazel, or grey. Many Iskari are intellectuals and artisans, but others are simple farmers and traders. Iskari folk love culture, poetry, and reading. Iskari believe their culture is the only bastion of civilization in western Corwyn. This belief chiefly derives from the fact that the Iskari civilization is thousands of years old, and is based upon the ancient Iskari Empire of the Continent of Iskandar. Iskari arrogance is nurtured and codified in the society of Cyrendar. There are strongly held class and gender divisions set up in Iskari society, with a person's station at birth playing a crucial role in how he or she is measured by Iskari society. Although few Iskari speak openly about a strict class based system in their society; most Iskari live out their lives according to their station, risking social expulsion or even imprisonment if they do not adhere to societal norms. Iskari dwelling in the lands of Cyrendar view themselves as superior to all other other humans races and even to those Iskari who dwell outside the kingdoms' borders. Another aspect of Iskari culture is maintaining family honor and pride. Losing face is considered the worst of cultural sins, and most Iskari would do anything to avoid such. Saving face demands that all Iskari treat others as they present themselves, regardless whether such facades bear any resemblance to the truth. One a person or family loses face, they often lose their status and can be relegated to a lower social class within Iskari society. Privacy is therefore a precious commodity, for it allows individuals to act as they wish without outside scrutiny, which could result in such social punishment. Iskari also place great importance on hospitality and manners. There are strictly defined rules and benefits for both guests and hosts.Guests cannot inflict harm on their guests, and are protected by a sacred tradition of guest right under the roof of their hosts once invited in. The social classes of Iskari society are in order from highest to lowest; The Ruling Class, the Advisers, the Military, the Clergy, the Merchants, the Artisans, the Laborers, the Farmers, and lowest, the Servant class. Only women are are allowed to marry above their social class and all such arrangements are strictly scrutinized within the Iskari culture. The Iskari people speak Iskan as well as common, and there are seven major dialects. Iskan one of the seven original dialects of western men, and the language of the Iskari people of the massive Westvale Island; home to their nation of Cyrendar. This language is most commonly spoken throughout Cyrendar, as well as western Elyria, western Derianor, and northwestern Serathyr. Iskan is the one of the most widespread languages in common usage on the continent of Corwyn. In addition to Iskan, the Iskari people of the ancient Iskari Empire of Iskandar spoke an ancient language called Iskamaic. This is now essentially a dead language, only vaguely understood by a few scholars and sages. 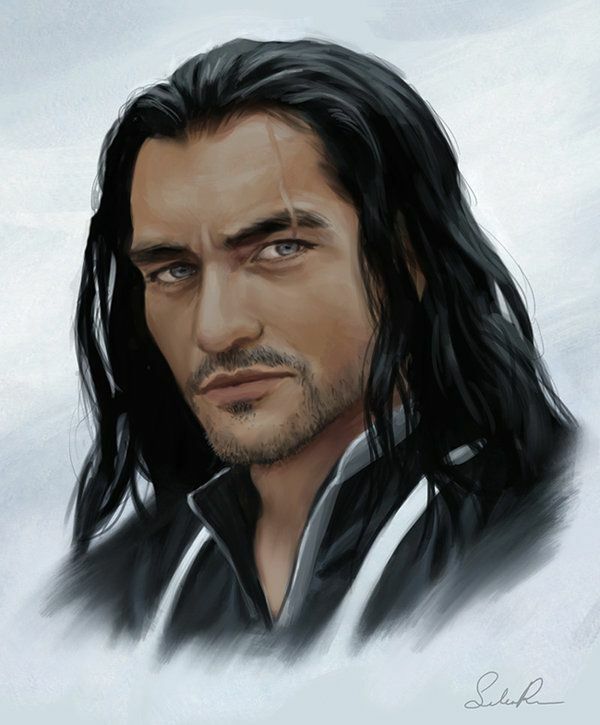 Common male Iskari names include: Andros, Argus, Demexas, Ilathrin, Ilmethar, Ilnavel, Ilros, Irovar, Iscar, Istovan, Loraxas, Lyonel, and Rothaxas. Common female Iskari names include: Arianna, Azonia, Brianna, Dagmar, Ilvanna, Iskara, Izlani, Lorelei, and Renora.